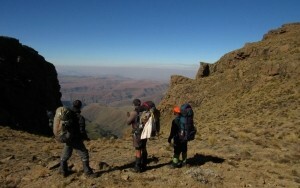 What is a Challenging Drakensberg Hike? Hike is constant, and includes some steep ascents and descents, usually between 3200m and 3400m. We occasionally walk for periods on plateaus or contours, but generally speaking, we are ascending or descending. We do not follow well-delineated footpaths, and the trail can sometimes be ... challenging. We walk at a comfortable pace, but often we need to go significant distances over quite difficult patches. Because the distances we cover on these hikes are longer, walk at a fair speed, so a high level of fitness is required. 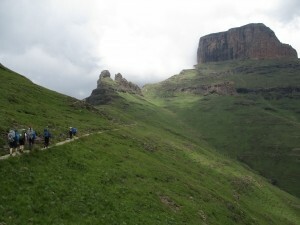 A Challenging Drakensberg Hike will take you on a significant adventure; it will stretch your boundaries, and push you to achieve something you never thought you could! 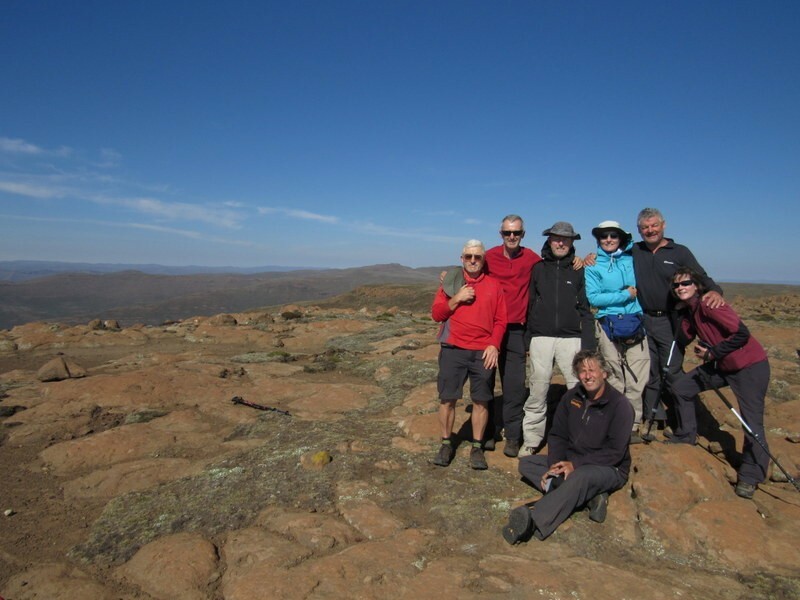 The list of Challenging Drakensberg Hike options includes the Popular Challenging Drakensberg Hike routes listed here, and the Scheduled Hikes listed below.